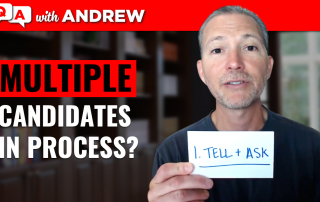 What if there are Multiple Candidates in My Job Interview Process? 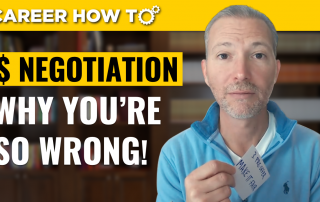 Join career expert and award-winning author Andrew LaCivita for his video on what if there are multiple candidates in my job interview process! 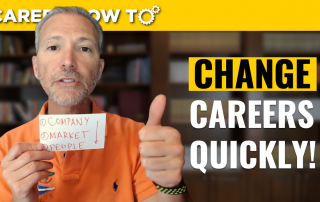 Learn what to do and what not to do to get ahead of your job-seeking competition! 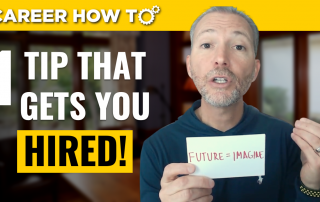 Join career expert and award-winning author Andrew LaCivita for today's video on a job interview tip guaranteed to get you hired! 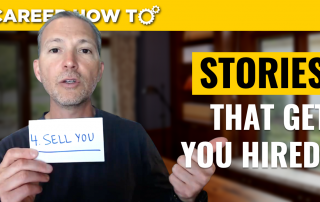 Whether introducing yourself in a job interview, at a networking event, or head-lining your LinkedIn Profile, you need a killer, concise one-sentence elevator pitch! 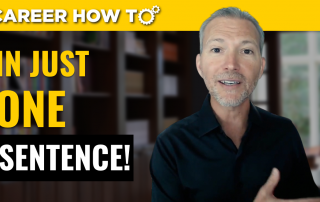 Join career expert and award-winning author Andrew LaCivita for today's video on how to describe yourself in one sentence! Have a video or Skype job interview coming up? Then this is a MUST-WATCH!! 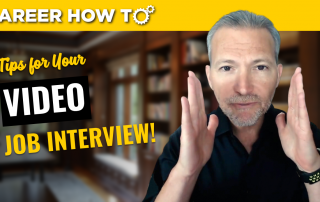 Join career expert and award-winning author Andrew LaCivita as he discusses video interview tips for job seekers! 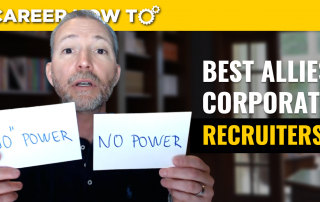 Are you an executive looking to nail your job interview? Then this is a MUST-WATCH!! 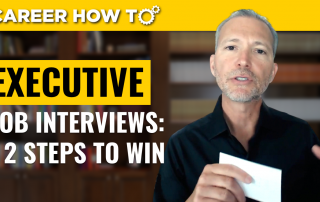 Join career expert and award-winning author Andrew LaCivita as he discusses executive level interviews: 12 steps to win the job!